Monthly Toddler-Adult themed ART EVENT for kiddos ages 1-6. Practice fine motor skills, explore materials, make messes, and create masterpieces! 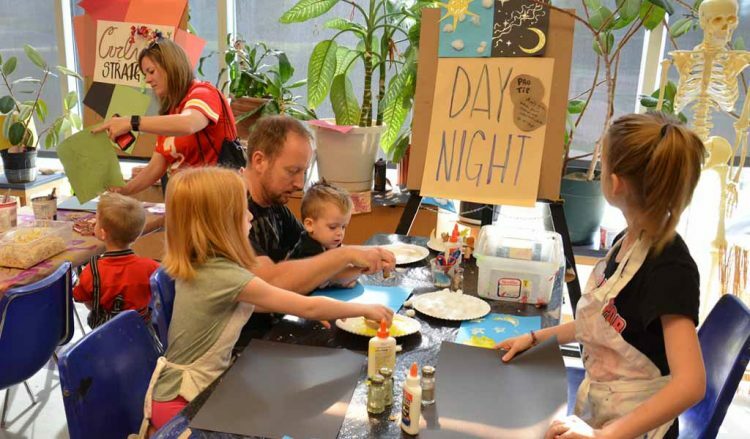 Award-winning Artist and Recreation Director Paige Crosswhite hosts this excellent art party for little artists. $10 per kiddo, $5 each additional child. Call 816-513-7740 to reserve a spot or sign up at our KCNCC facility!